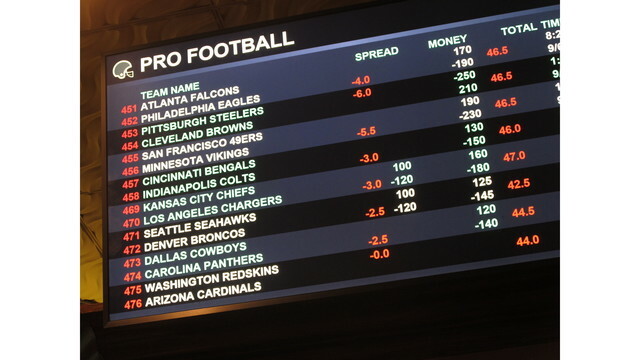 TOLEDO, Ohio (AP) -- Ohio's lawmakers will spend the coming months debating the future and shape of sports betting in the state. One of the proposals would put sports betting in the hands of the state's commission that oversees casinos. Another plan calls for putting the lottery commission in charge. Both plans include allowing in-person betting at the state's casinos and racinos.